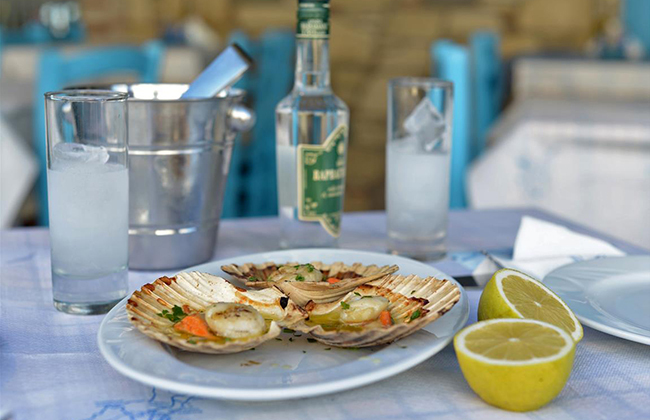 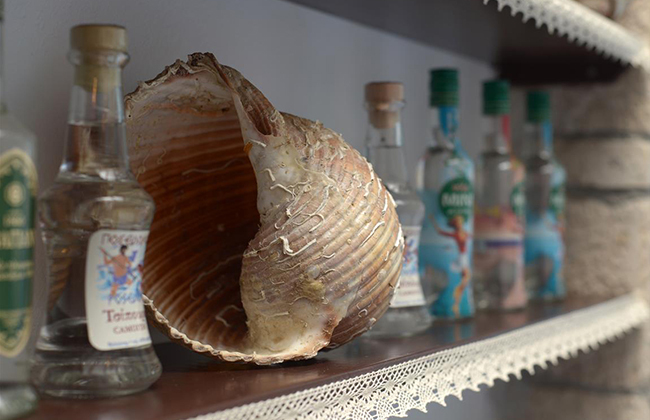 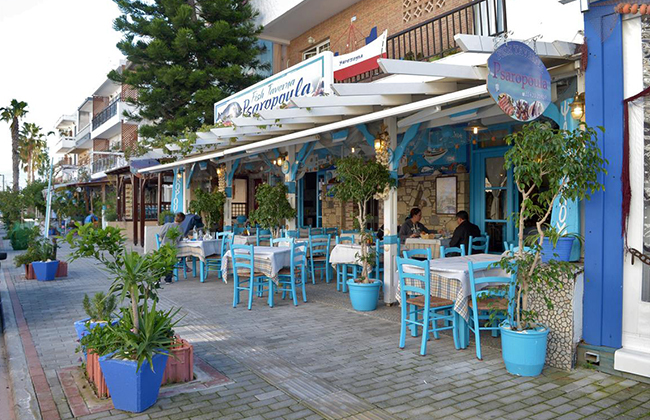 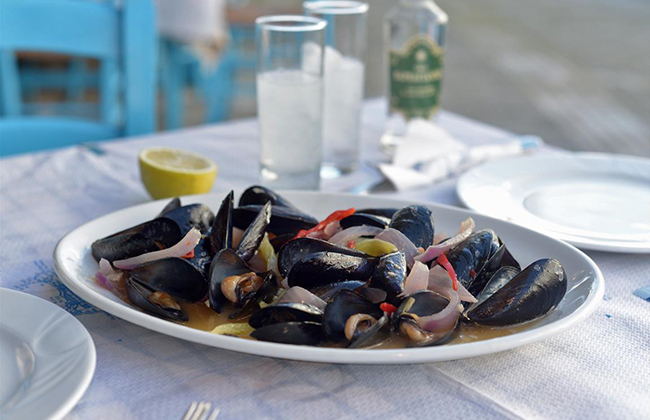 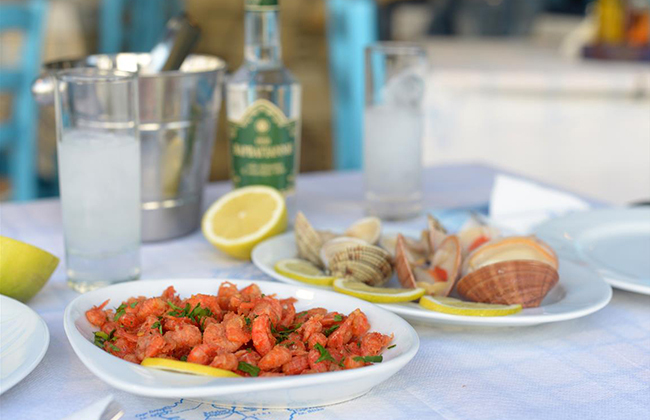 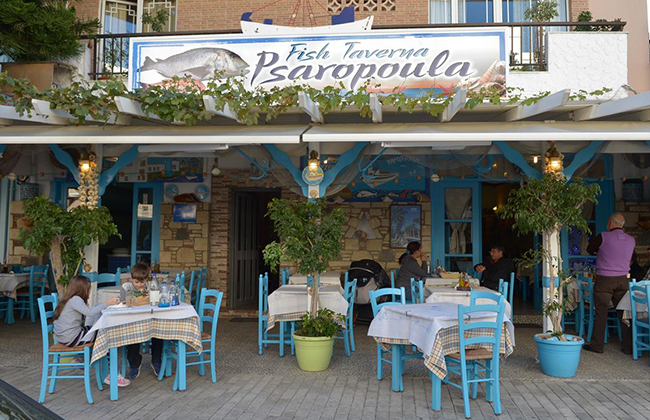 18 years ago in Kos town, just a breath away from the port, was created one of the best seafood restaurants in a traditional Aegean enviroment with very friendly and wellcoming staff offering to the customers all the best the sea can offer. 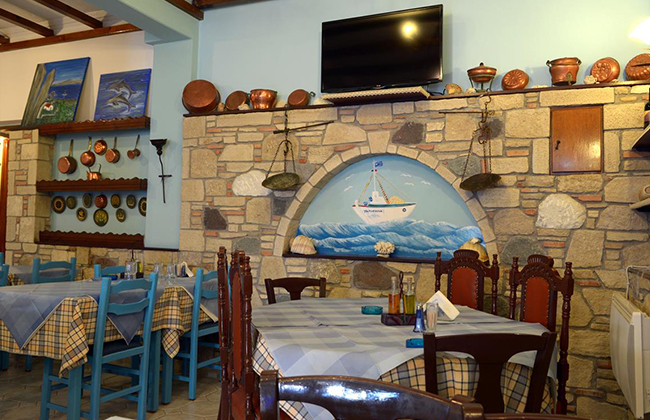 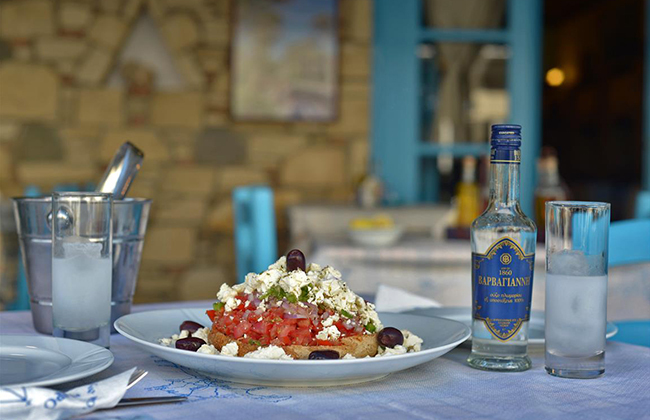 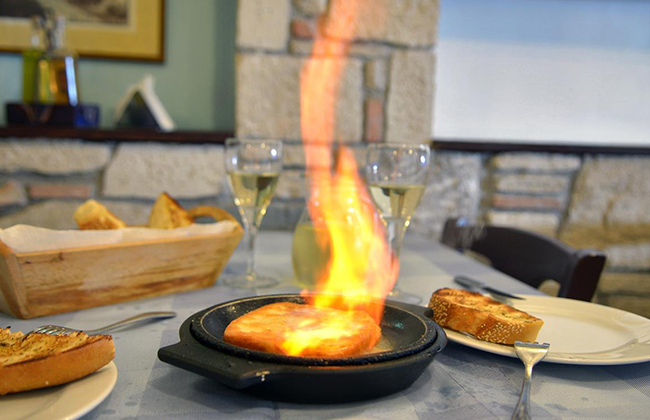 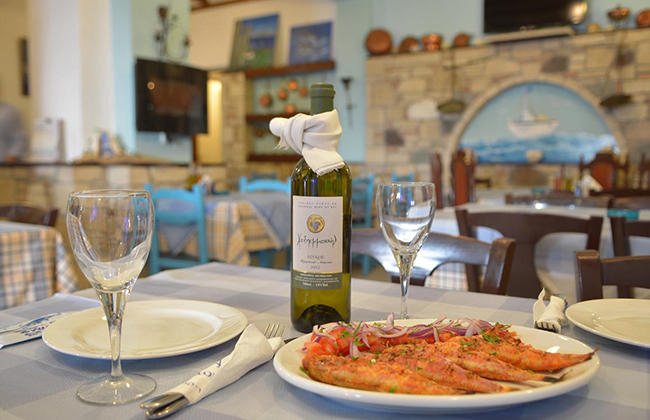 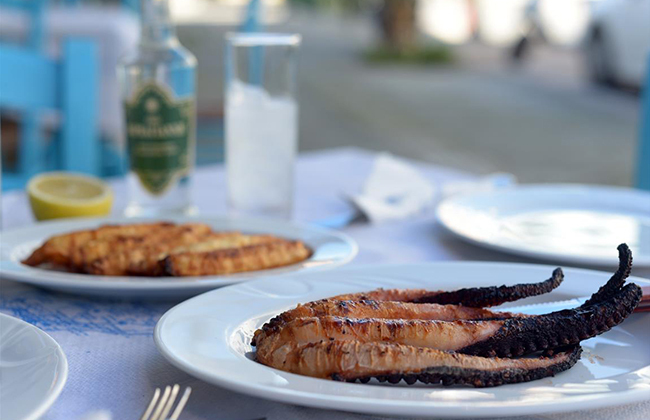 Our chef offers his guests, with respect to them, fragrant grilled octopus in vinegar, fresh calamari, stuffed fried or grilled mullet and all kinds of fresh fish from the longline of Captain Costas Pittas. 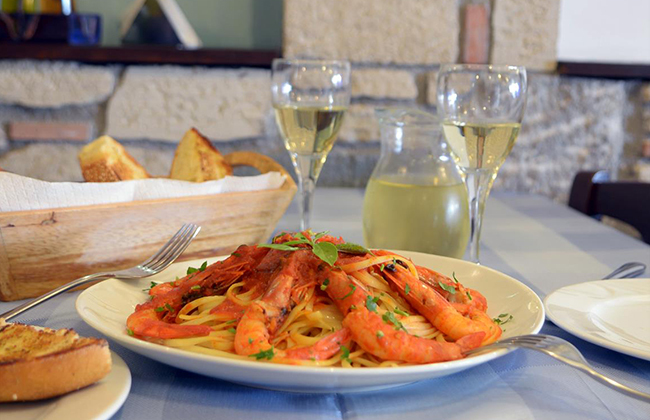 From our fishermen, shrimp, mussels, clams, seafood pasta, lobster and more, cooked in a unique way, satisfying the tastes of each client.